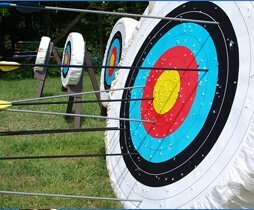 The ultimate multi-activity outdoor and tourism experience. 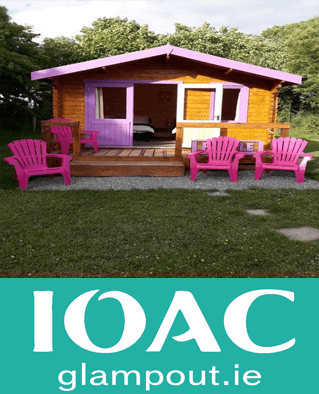 A fantastic camping experience for families to enjoy the outdoors, with brand new facilities fully equipped with electricity. 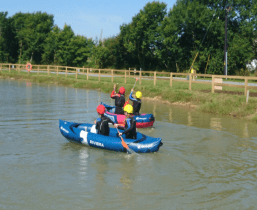 Relax and enjoy the sunny south east and start a new adventure..
We have multiple activities for you to experience both here onsite and with our exciting adventure partners in other great locations around the county! 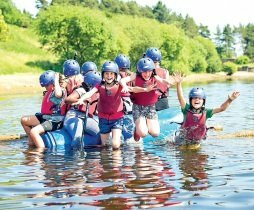 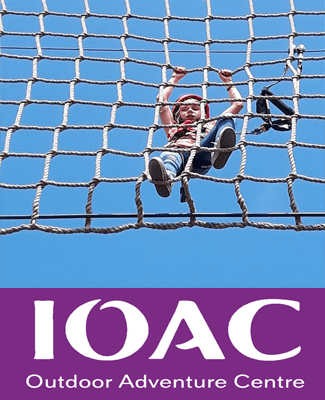 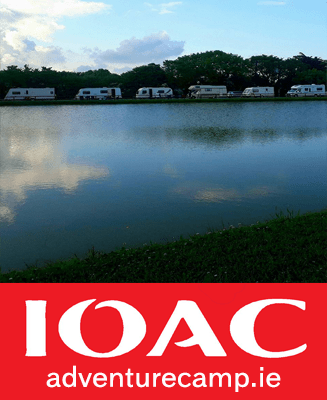 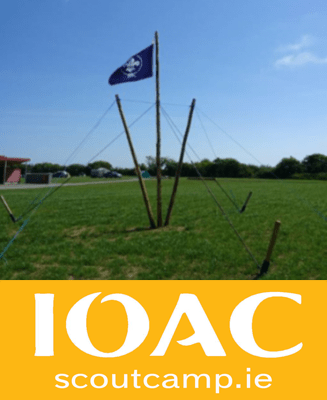 The International Scout Camp is the perfect place for you and your scout troop to experience all the adventure and excitement, for the perfect exploration weekend..
There’s a huge range of activities to enjoy at the IOAC many right here on site, with a few off site running through our activity partners. 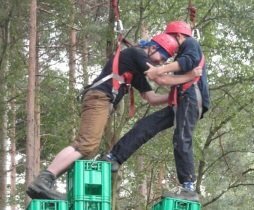 Book some activities as part of a package now, or help us arrange it for you during your stay.